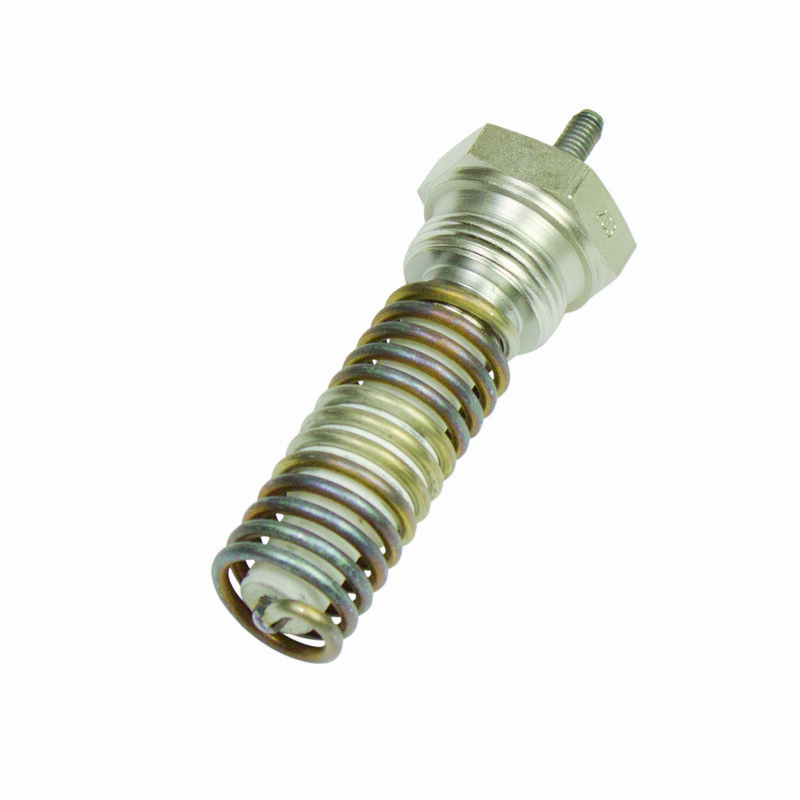 Can’t decide between an auto component that will enhance your engine power and one that will boost your exhaust’s performance? You can kill two birds with one stone when you invest in the Diamond Eye exhaust system. 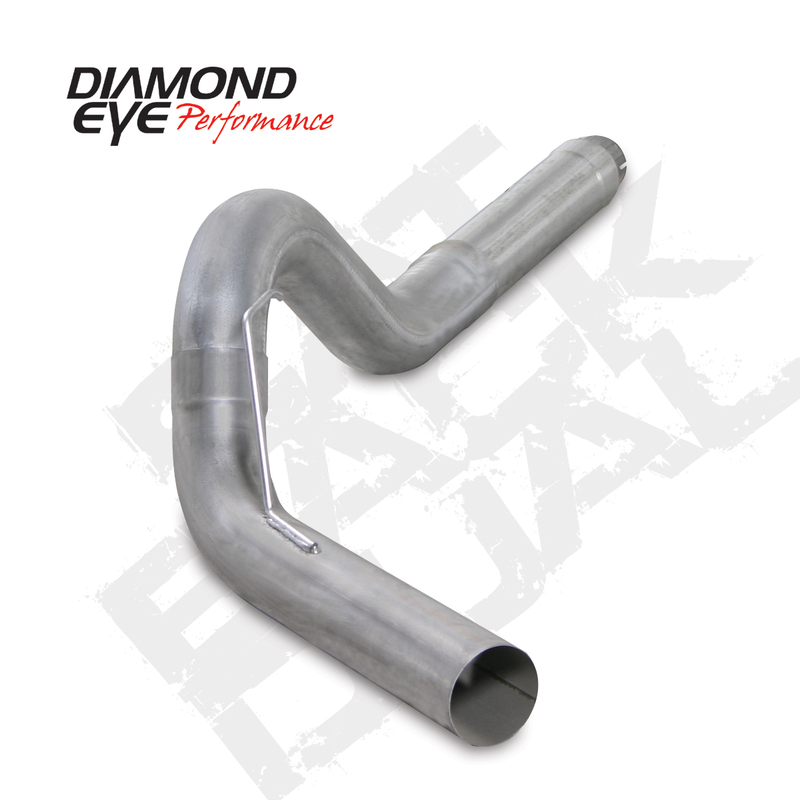 The Diamond Eye exhaust system is a performance exhaust system that maximizes exhaust flow throughout your car through its wider-than-average, 5-inch or 4-inch pipe diameter. 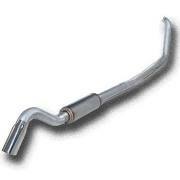 This exhaust system provides your vehicle with just one exhaust exit for better exhaust gas flow. 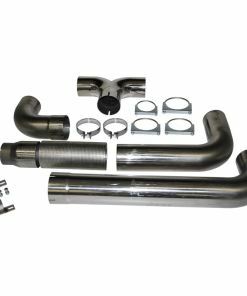 Manufactured using either high-grade T409 stainless steel or 16-gauge aluminized steel, this exhaust system is also crafted to be one of the toughest performance systems on the market. 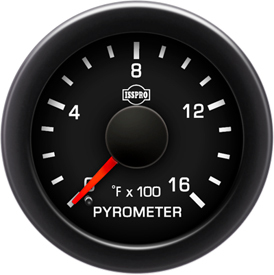 Each Diamond Eye performance exhaust system prevents gas buildup inside your engine, keeping your vehicle in top shape for years! 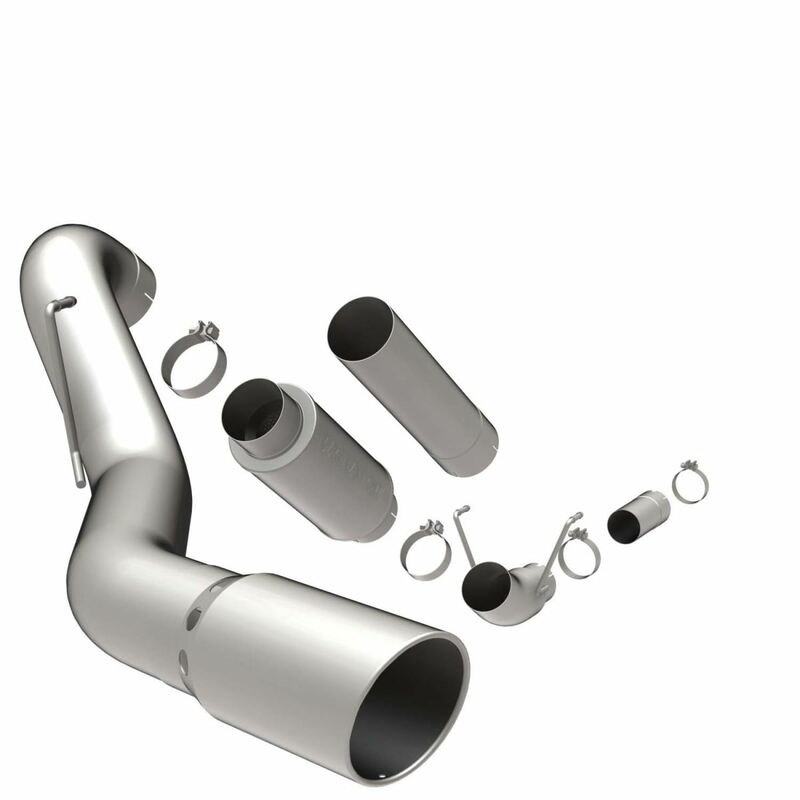 By removing all traces of damaging exhaust fumes in your ride, this performance exhaust system helps improve your fuel economy, throttle response, torque, and horsepower easily making this product an excellent long-term investment for your vehicle!